Scams come in all shapes and sizes. And they are constantly changing. Phony debt collection, jury duty, fake lottery, sweetheart, mystery shopper, tech support – the list goes on and on. If something seems “too good to be true”, chances are it is too good to be true and it’s actually a scam. Take a moment to educate yourself and those you care about on spotting scams using the resources below. It may just save you or someone you care about a lot of time, headache, embarrassment, and money. And you can always ask one of us here at First Kansas Bank if something sounds fishy – we’d much rather take a few minutes to talk about it than take several hours trying to fix it later! 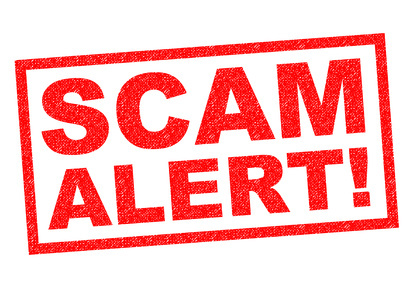 If you do fall victim to a scam, there are resources you can utilize to report it. Filing complaints is completely voluntary, but can assist in building cases against those perpetrating scams and help warn others of these types of scams.